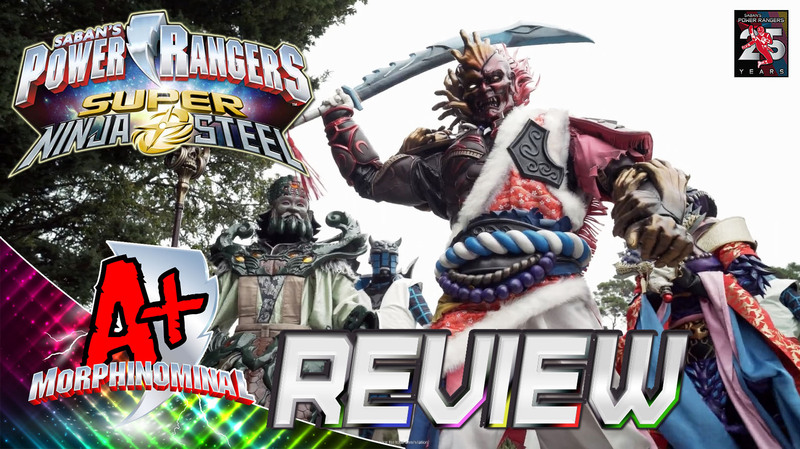 We break down this past weeks episode of Power Rangers Super Ninja Steel as we explore Sarah and her out of character slacking ways! Plus, we do our best to avoid fart jokes once again and discuss the debut of the Superstar Blade! Plus much more!